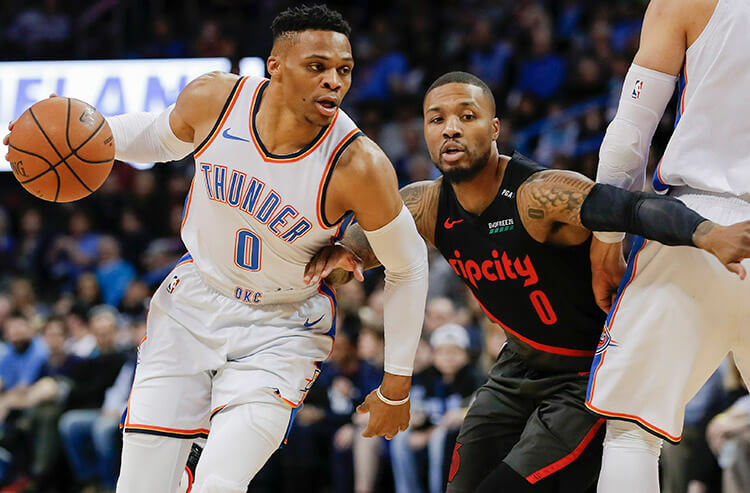 Sixteen teams tip off across the NBA today, headlined by two games with a 1-point spread as the Nuggets travel to Indiana as small favorites, and the Celtics host a Spurs team favored by one. We’re here to bring you the must-read notes from around the Association to help you make the best wagers. The Nuggets visit the Pacers today in a heads up matchup they have won seven of the last 10 times by an average score of 108-107. The Under has cashed in five straight Nuggets games overall, and five straight on the road. Low scoring games have also been the case with Indiana with the Under cashing in eight of the last nine overall and eight of their last 11 at home. With both defenses ranking first and sixth in opponent points per game, look for points to be difficult to come by and back the total Under 209.5. The Charlotte Hornets travel to Toronto fresh off a win last night versus the Celtics but find themselves in another difficult matchup versus a Raptors team who have won 29 of 37 home games this season, and seven of eight versus the Hornets. The Raptors have gotten out to quick starts averaging 64.7 points over their most recent three games in the first half of games. Over their most recent three versus the Hornets, the average score has been 58-48 in favor of Toronto at the half. Back Toronto on the first half spread of 5.5-points. The Spurs have won 13 of the last 14 games versus the Celtics and enter hot having won eight of their last 10 overall. Boston have a long list of injuries to worry about for today’s contest with Al Horford, Gordon Hayward, Aron Baynes all questionable with Jayson Tatum already out. With Boston struggling down the stretch, and most likely being shorthanded today, look for the Spurs to take care of business on the road. 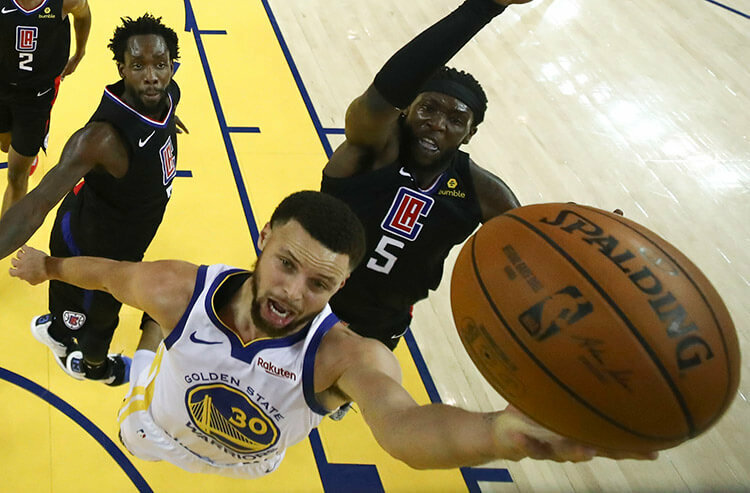 The Pistons take on the Warriors in a matchup they have historically struggled in, posting a 3-12 record over their most recent 15 and a 1-7 record at Oracle Arena. 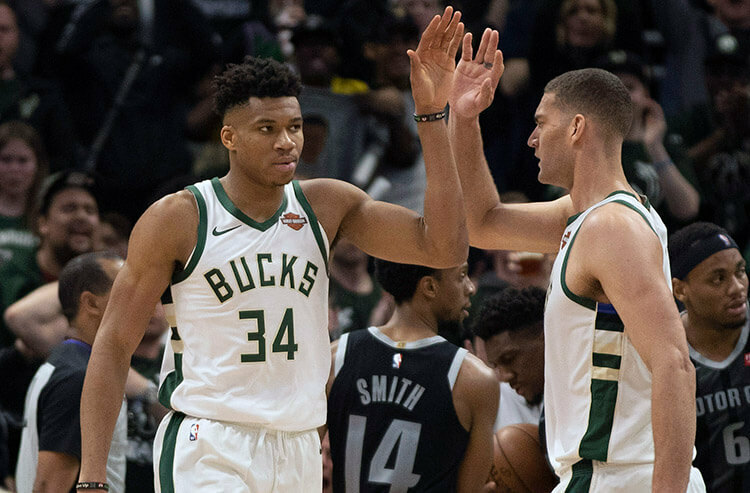 The last time these two teams met up, Detroit’s Andre Drummond had a huge game shooting 7-of-14 from the floor with 19 total rebounds – 11 defensive, eight offensive. Look for similar numbers today versus a Warriors squad surrendering 22.4 points and 15.9 rebounds to opposing centers and back the Over his points, rebounds, assists total of 32.5. The Kings are 1.5-point road favorites as they take on the Lakers. Both teams have split the head-to-head series with five wins over their last 10. 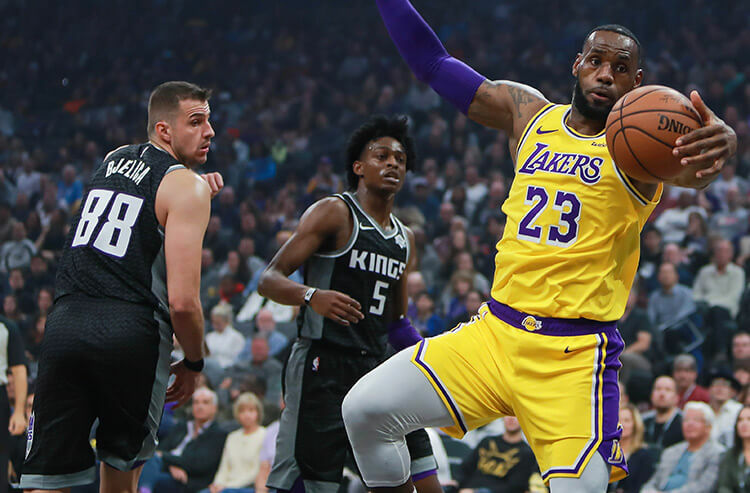 Offensively the Kings have been efficient scoring over 120 points in two of their most recent four games and should be able to light up the scoreboard versus a Lakers team allowing 116.7 a game on 47.5 percent shooting over their last three games overall. Take the Kings on the moneyline as they are still scoring efficiently and have managed to stay healthy down the stretch. WANT EVEN MORE FREE NBA PICKS? SEE WHO ARE COVERS EXPERTS ARE ON TODAY!